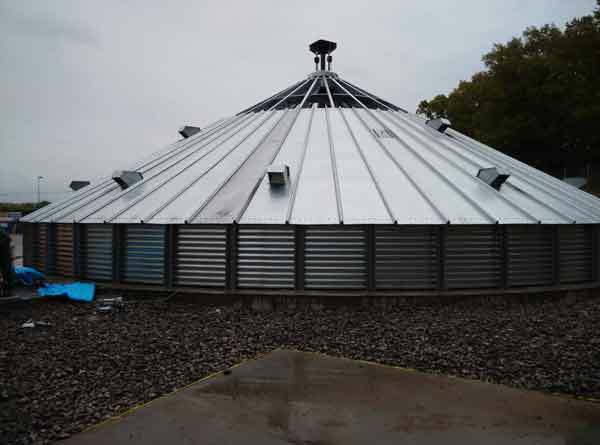 A tempering silo is used to cool the grain after drying and before being transferred to a prolonged storage. The tempering silo allows the dryer to be used more economically because the drying process is much more efficient with high moisture content than in the final stages of the drying process. 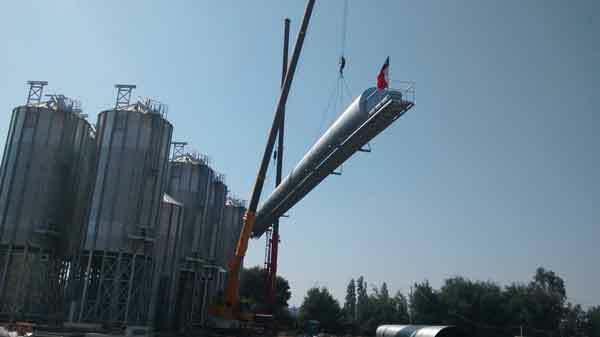 The assembly of our first silo plant in Sweden has begun. 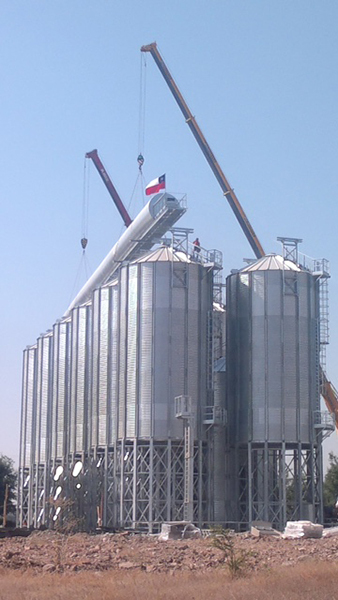 The project will have a storage capacity of 10,000 tons and will be used to store wheat. Silos Córdoba is building Ferrero innovative silo plant in Chile, for the storage of hazelnuts of famous Ferrero Rocher chocolates.